If you travel pretty often (lucky you! ), you are definitely no stranger to Shilla Duty Free. 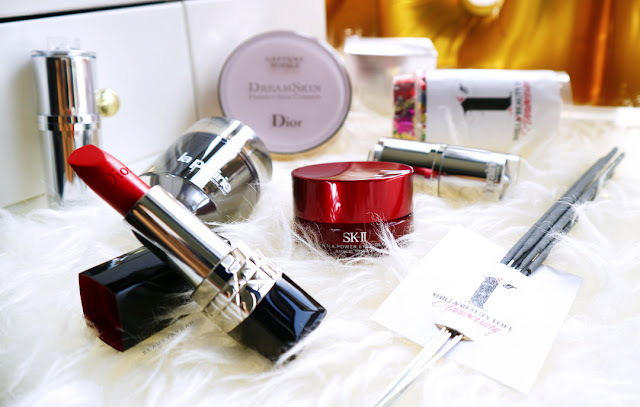 Cosmetics and perfumes at duty free prices, how can you resist? 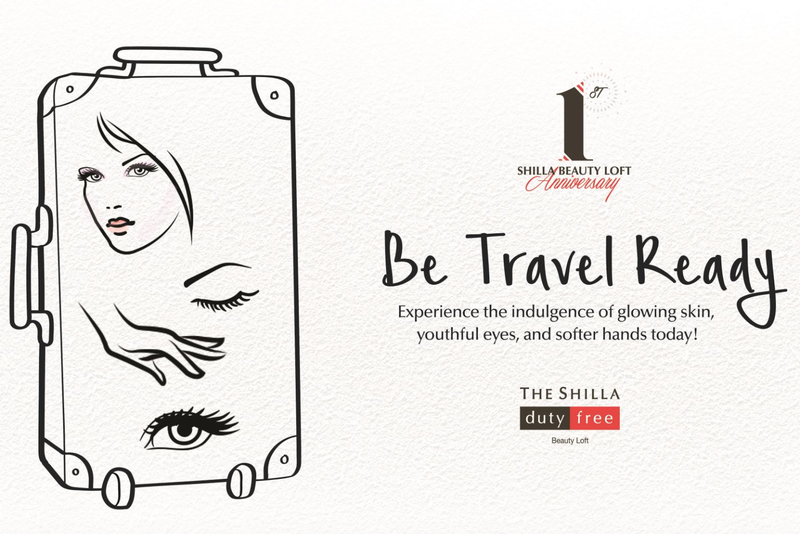 To elevate the travel retail experience to a whole new level, Shilla opened the Shilla Beauty Loft at Terminal 3 last year in October and now, they are celebrating their 1st year anniversary! Located at the mezzanine level, we can indulge ourselves in various services offered by the Dior Beauty House, SK-II Pitera Lounge, Luxury Skincare Bar by La Prairie and Chanel Beauty Lounge. 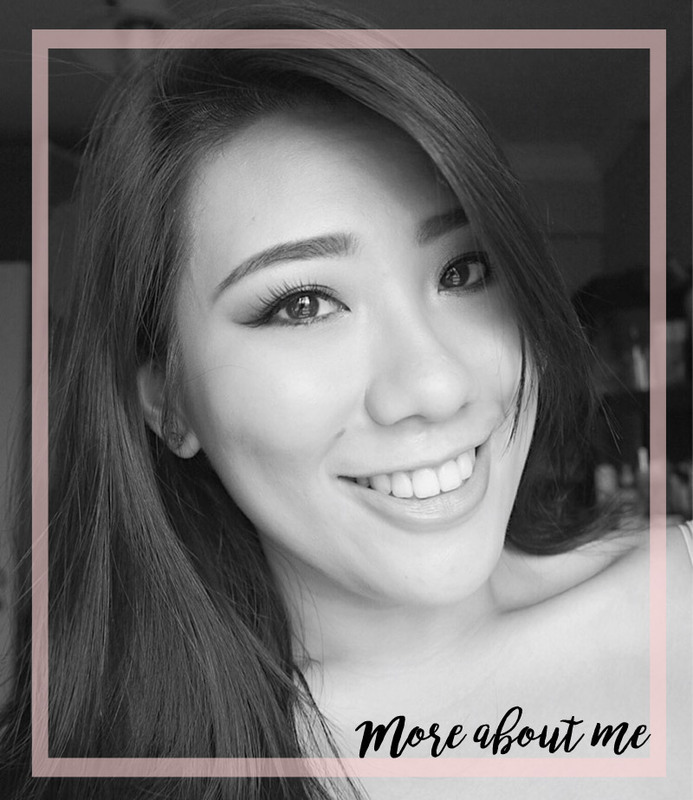 I had the chance to tour the Shilla Beauty Loft last year, and you can check out my experience here. From now till the end of the year, there are new Travel Ready services offered that are specially curated for their 1st Anniversary Celebrations. These services will only take 20 minutes, so you don't have to rush for your flight right after! 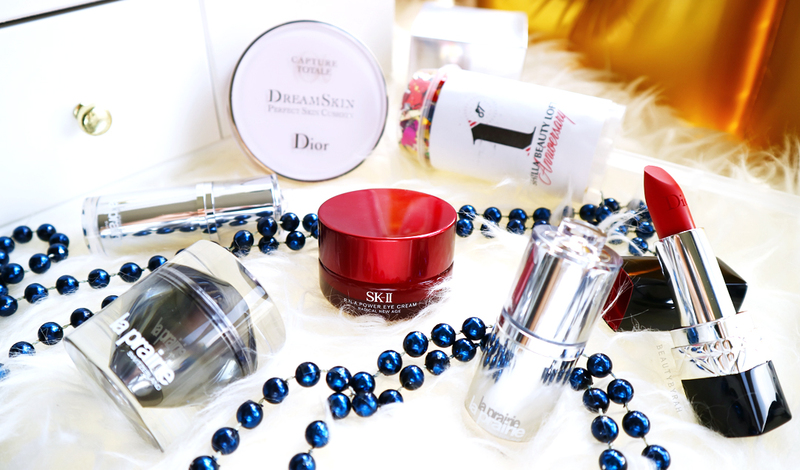 Using their latest Dior Dreamskin collection, you get to experience a make over with the Capture Totale Dreamskin Perfecting Serum and the Dreamskin Perfecting Cushion. The beauty therapist will also colour match you to the perfect Rouge Dior Lipstick before finishing it all off with the application of Diorshow Designer Mascara. This makeover does sound lovely and will allow you to fly and arrive in style! Backstage Pros All-in-Brow Brow Palette and Dior Crayon Sourcil Poudre. Tips and tricks on how to fill in the brows will also be shared! Relax before your flight with the facial, eye and hand massages using products from La Prairie's Platinum Collection. This is complimentary with any purchase of a La Prairie product! After cleaning and toning the skin using their famous Pitera Essence, you get to enjoy an invigorating eye massage using SK-II's latest R.N.A Power Eye Cream (a magnetic eye wand will be used to help penetration as well!). Last step comprises of a pampering eye mask. As a person with really dry undereyes, this treatment does sound lovely. My eyes can get really dry, crepe-y almost, whenever I fly and let's say it is not the more pleasant experience. If you're flying off before the end of the year, be sure to drop by and check these services out! I am sadly not entering the departure area anytime soon, but I sure hope that you enjoy yourself!